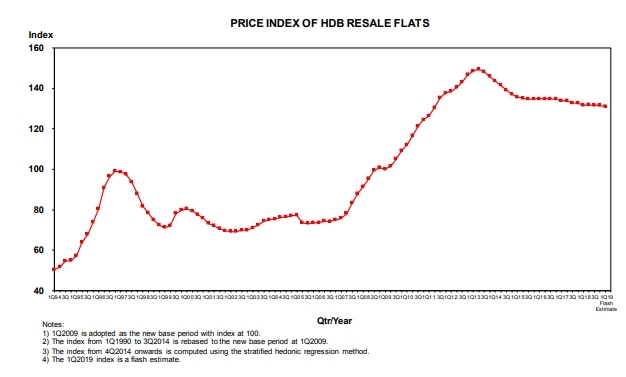 With prices in the first-quarter falling 0.3 per cent from the fourth quarter in 2018, HDB resale prices continued their declining trend. HDB’s flash estimate of the 1st Quarter 2019 Resale Price Index (RPI) is 131.0, a decline of 0.3% over that in 4th Quarter 2018. The RPI provides information on the general price movements in the resale public housing market. 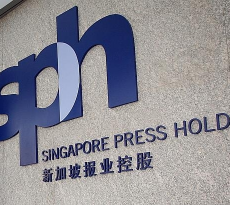 HDB said that the RPI for the full quarter, together with more detailed public housing data, will be released on 26 April 2019. 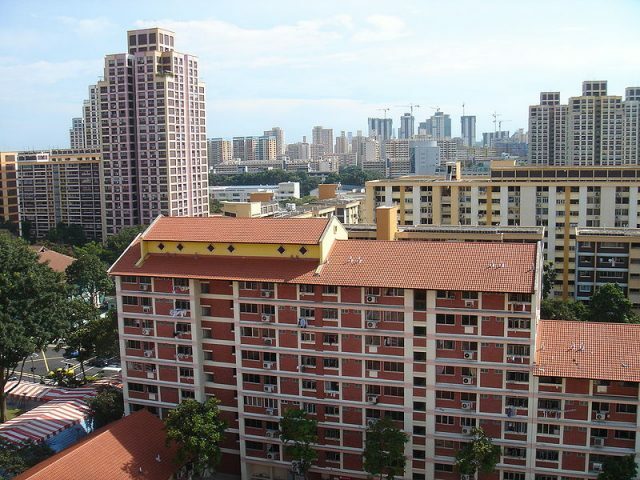 It further said that in May 2019, HDB will offer about 3,400 Build-To-Order (BTO) flats in Kallang Whampoa, Tengah and Woodlands, and that there will also be a concurrent Sale of Balance Flats exercise. HDB has said it plans to launch 15,000 new flats for sale in 2019. A research report released by OrangeTee & Tie in November suggests owners need not be overly concerned about the HDB resale prices continued decline as the HDB resale market is currently performing better than it did in 2017. The prominent real estate services company added that despite HDB resale prices continued decline, it expects the HDB resale market to remain positive in 2019. The report noted that HDB resale market outperformed market expectations as the number of HDB resale applications rose 18.9 per cent q-o-q to 7,063 units in Q3 2018. According to HDB’s third quarter public housing data, 17,462 resale applications were received in the first three quarters of this year, hitting a five-year high. The total number of resale transactions is poised to surpass 22,000 this year, likely a new high since 2013. The agency said that the better sales performance could be attributed to less BTO flats being launched this year, resulting in less competition for potential buyers. It noted that some displaced enbloc owners may have turned to the HDB resale market for replacement homes for their size and affordability. The report said that although HDB resale prices continued on a general downtrend in recent years, prices of HDB resale flats have been fluctuating within a -1 per cent and 1 per cent q-o-q change since Q2 2015. Using the HDB resale price index, prices of HDB resale flats slipped marginally by 0.1 per cent q-o-q in Q3 2018. For the first three quarters of this year, prices have dipped 0.8 per cent. Despite the HDB resale prices continued weakness, the number of HDB resale flats sold ≥S$700,000 reached a seven-year high in the first three quarters of 2018, with the number of million-dollar HDB resale transactions continuing to rise as well – reaching an all-time high with 52 flats being transacted in Q1-Q3 2018. OrangeTee said that in recent years, there has been a large supply of new BTO flats in Punggol and Sengkang but the increased competition did not affect market activities in those towns. Instead, the resale volume remained high in these towns and bigger flats have seen price increases compared to a year ago. 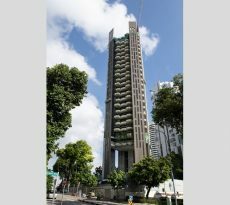 “The number of million-dollar HDB resale flat transactions reached an all-time high with 52 units being sold this year. An HDB terrace was transacted at nearly S$1.2 million in September, setting a new record,” said Christine Sun, Head of OrangeTee & Tie Research & Consultancy. “Non-matured towns tend to have more resale transactions in Q3 2018. Sengkang (528 units) had the most resale transactions, followed by Woodlands (516 units), Jurong West (505 units) and Punggol (469. The resale market is more active in the non-matured towns possibly due to more flats reaching their Minimum Occupation Period (MOP) in recent years. Based on data from data.gov.sg downloaded on 30 October 2018, the number of HDB resale flats sold for ≥ S$700,000 reached a six-year high in the first three quarters of this year with 1,438 transactions (Chart 4). This is a 22.8 per cent y-o-y increase from the 1,171 flats sold in Q1-Q3 2017. Compared with Q1-Q3 2013, the number of resale transactions rose 68.6 per cent from the 853 units. 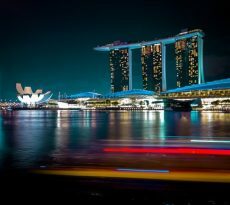 The number of flats sold ≥ S$1 million and above also reached an all-time high with 52 units transacted in the first three quarters of this year. 40 of these were below 20 years old and 12 units were older than 20 years old (Table 1). 11 (i.e. 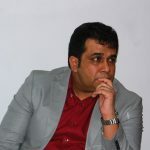 9 Improved model, 2 Model A) of the 52 units are standard flats* while 41 are non-standard flats (i.e. 16 DBSS, 12 Type S2, 5 Maisonette, 4 Apartments, 3 Type S1, and 1 Terrace). As for mature estates, OrangeTee noted that almost all towns saw an increase in HDB resale transactions when compared to five years ago. For non-mature estate, the number of resale applications in Punggol rose 334.4 per cent from 276 units in Q1-Q3 2013 to 1,199 units in Q1-Q3 2018, said OrangeTee. The HDB resale market saw flats in Bukit Batok, Jurong West, Choa Chu Kang, Woodlands and Yishun experience price falls across all room types over the same period. The report suggested that resale volume may increase further to about 24,000 units in 2019, and that due to the increased supply of resale flats, HDB resale prices continued to see weakness due to an increased competition for buyers from more flats reaching Minimum Occupation Period.